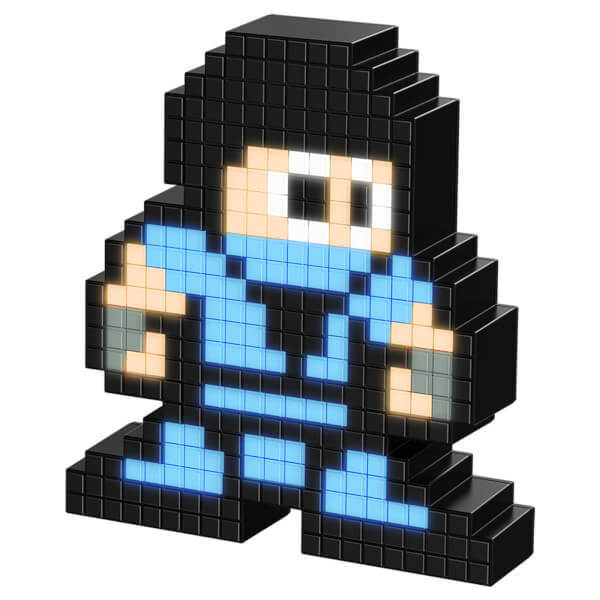 Sub-Zero is an assassin of the Lin Kuei with the power to generate and control the power ice. 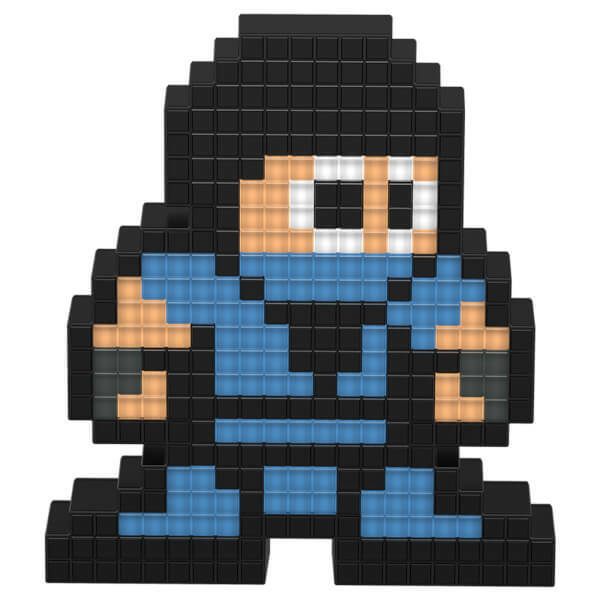 As one of the most popular characters in the series, Sub-Zero™ has appeared in every main Mortal Kombat™ fighting game since 1992. 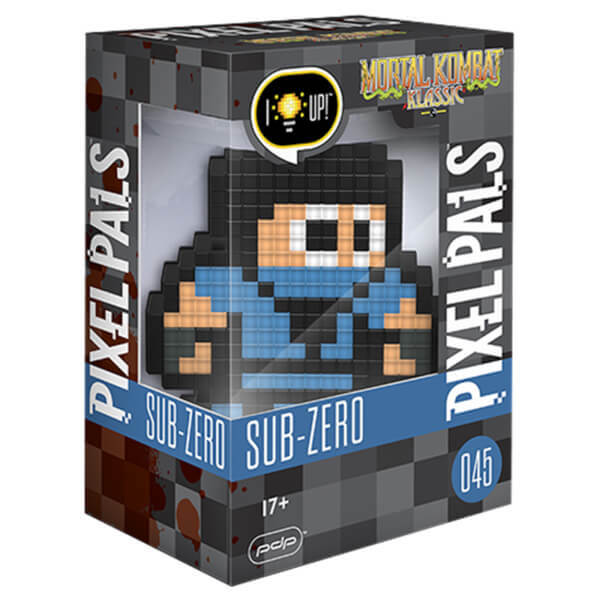 Armed with the ability to manipulate and control ice in many forms, Sub-Zero is best known for his ice blast and sliding kick. Sub-Zero can flash-freeze his enemies, leaving them brittle enough to shatter into pieces.